Hello again! 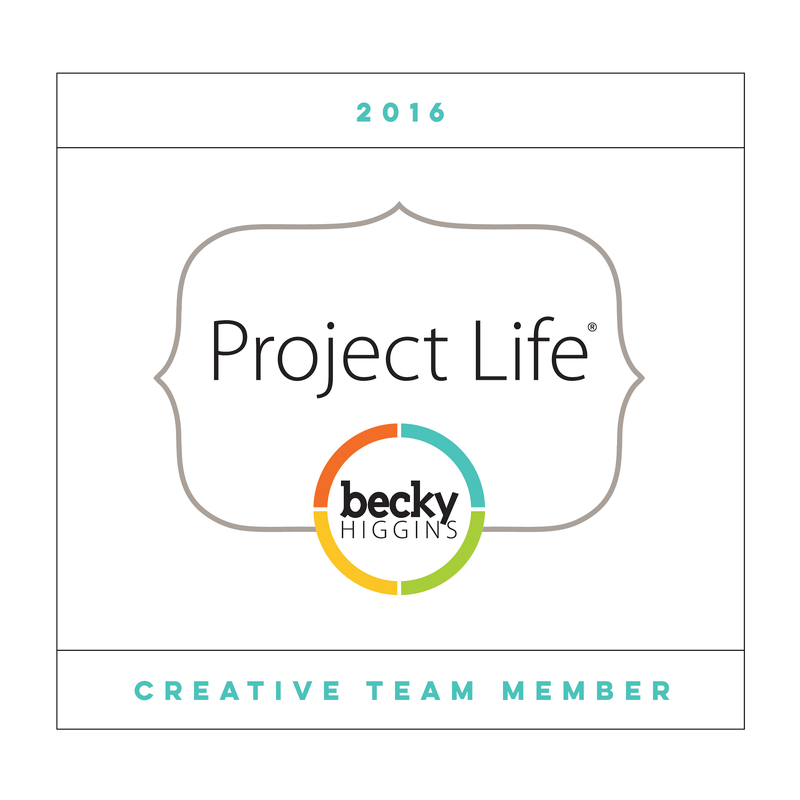 After I posted last night, I was ready to get in my craft room to try to come up with a card for the Lawnscaping Challenge: Create a Background. 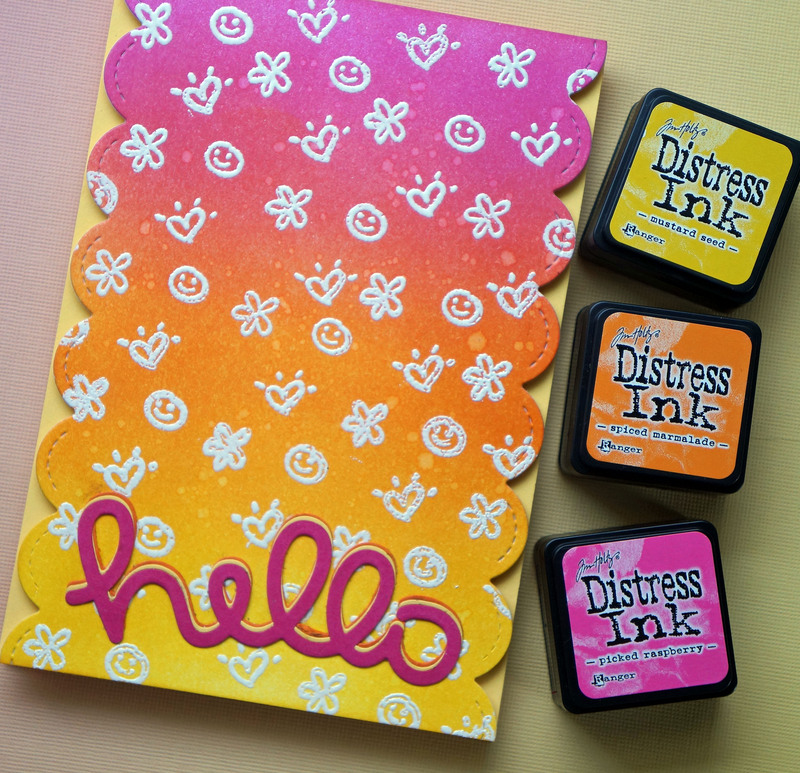 Yesterday I bought the Tim Holtz Distress Ink Pad Mini Kit #1 and a Versamark Emboss Ink Pad and I REALLY wanted to use both with this card. For this challenge, I had to create my own background using stamps. 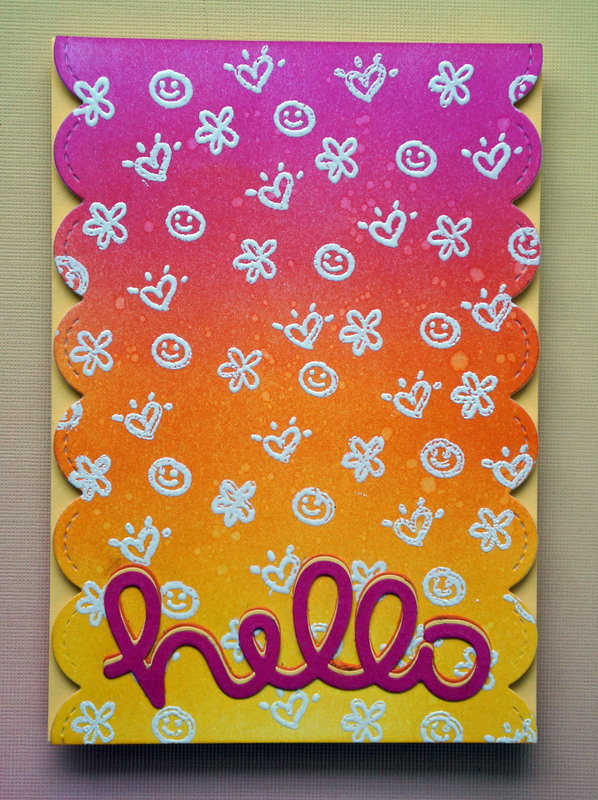 I went with Lawn Fawn’s Sophie’s Sentiments and used the little happy face, flower, and heart. I created the background with the distress inks, and used white embossing powder for the pattern. 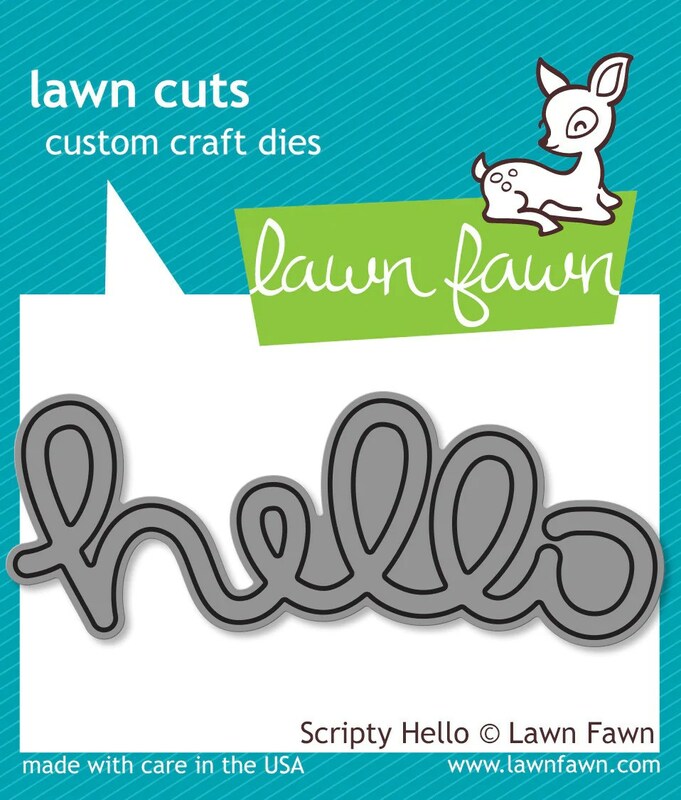 I cut the sides with Lawn Fawn’s Stitched Scallop Border and the sentiment with Scripty Hello in three different colors. The background was then added to the card with foam tape. I’m very happy with how it came out and I can’t wait to submit more cards to the Lawnscaping Challenges! I’m really happy with how the card came out and I look forward to submitting more cards to the Lawnscaping Challenges. Love this card! I love the blended colors! Thank you! 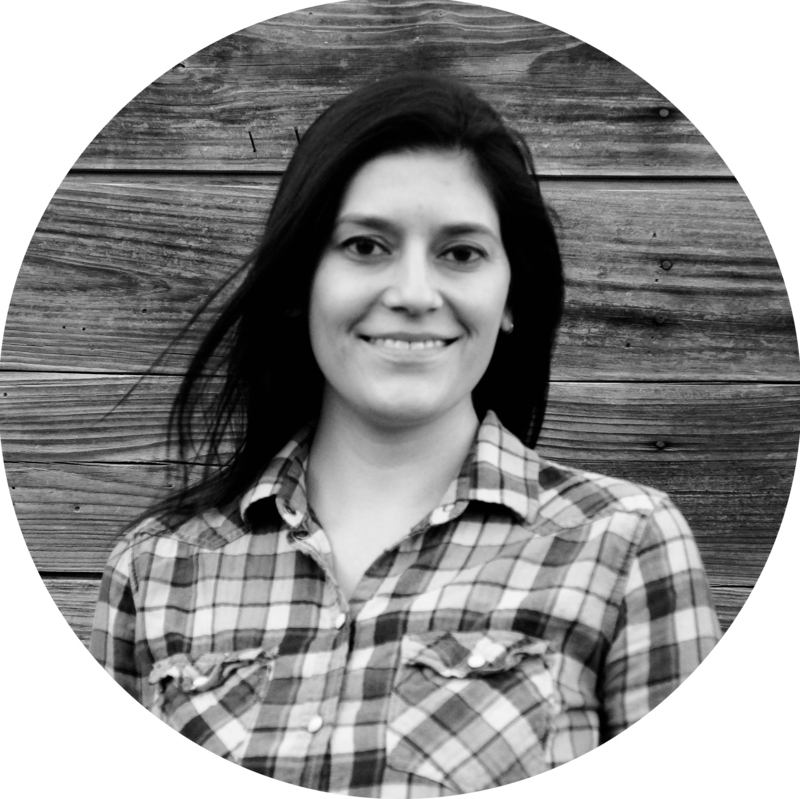 I love the name of your blog by the way! Beautiful card, Diana! 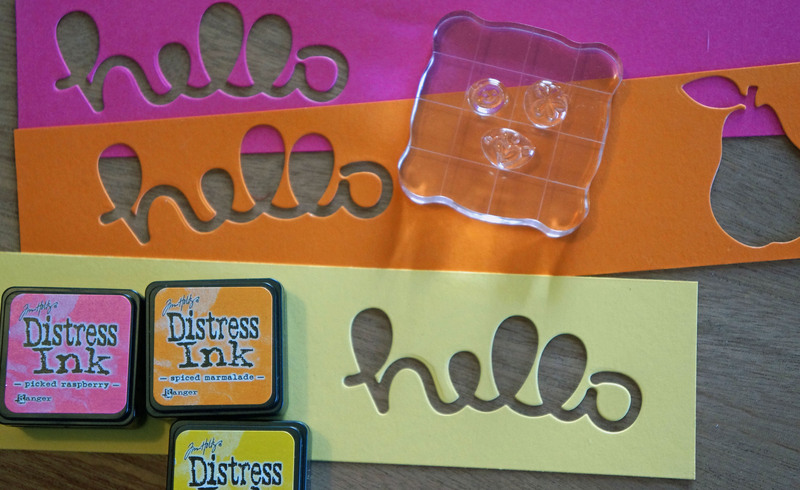 I love the colors and the way you stacked up the hello die cuts! Very cute! I love how colorful the background is! Thanks for playing the Lawnscaping Challenge!